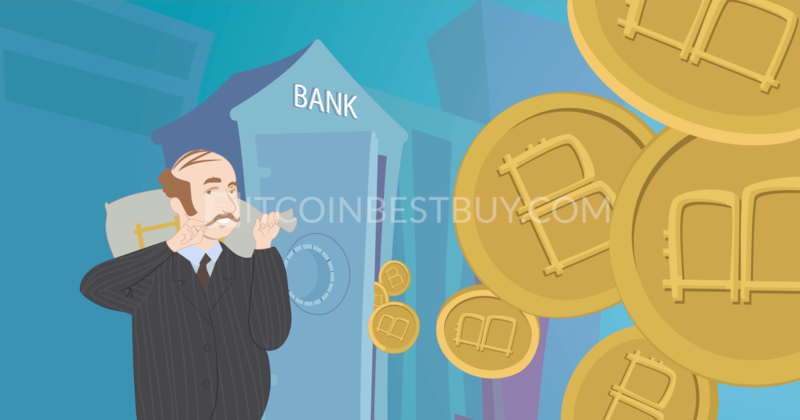 It’s easy to learn how to buy bitcoin with bank account because bank transfers are quite popular in the bitcoin market. This bitcoin guide will teach you the best ways to buy bitcoin, so keep reading. With Coinbase you can buy bitcoins with a bank account. Because we referred you, when you sign up and buy or sell $100 of bitcoin or more, you’ll earn $10 of free bitcoin! Coinbase allows you buy bitcoin instantly with a bank account (ACH transfer) or credit/debit card. 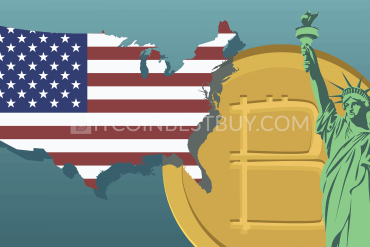 Here is a step-by-step guide to making the bitcoins buying process in the US as smooth as possible. 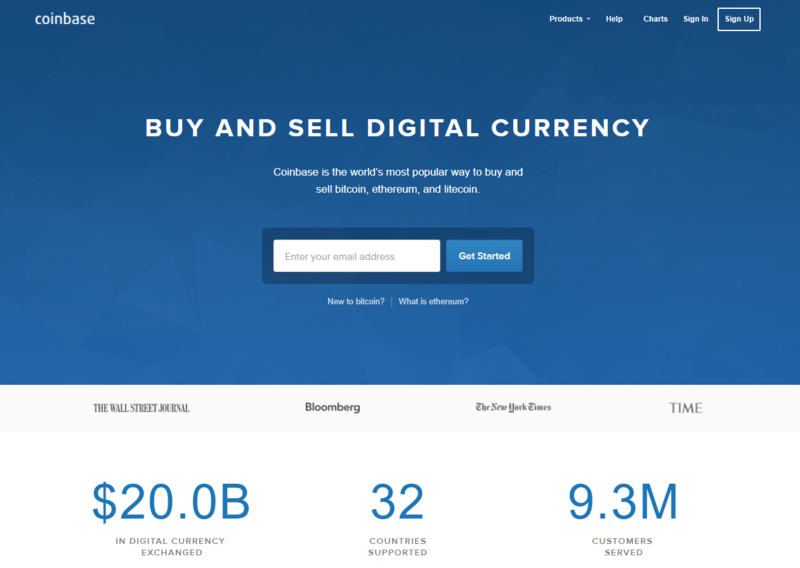 Coinbase supports Instant Buy feature using U.S. bank account. When you fully complete identity verification and build a history of successful purchases, you will receive higher bitcoin buy and sell limits. 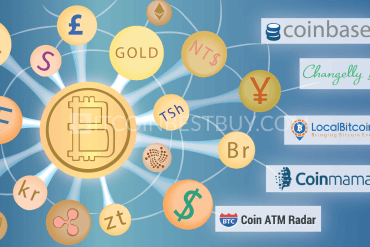 Apart from credit cards and PayPal accounts, you can also purchase bitcoins from exchanges by using bank account transfers as well. 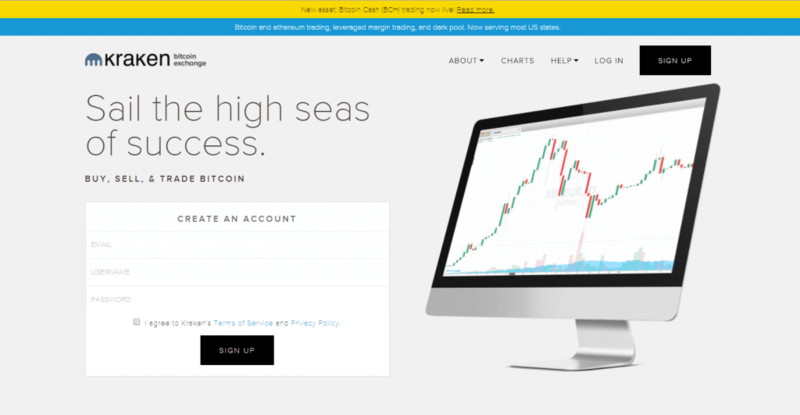 Even more so, it is a secure way to send and receive funds for bitcoins, favored by both traders and brokers. The reason is simple – the banks charge exchanges low fees for the transaction to happen while the funds would reach its destination without any issues. 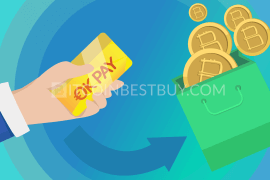 This article will show you which exchanges accept the bank account method and how do they differ in terms of bank transfer payment. 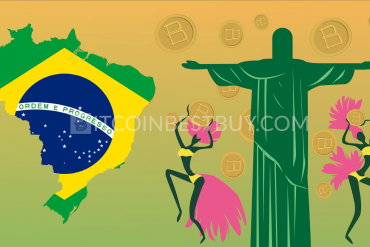 Due to its popularity, there are quite a few exchanges that are accepting bank transfers and bank account payments. They differ in terms of regional coverage, fees, fiat currencies accepted as well as the verification requirements for traders. This guide will present you the top 24 places where you can buy bitcoins instantly with a bank account. We shall also provide you with insight knowledge of how the trade works and what you should know before you choose an exchange. 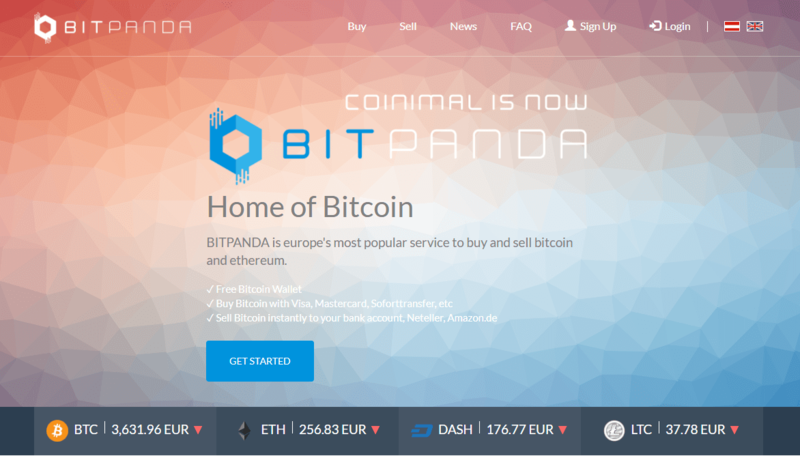 BitPanda is a European exchange that offers bitcoins through bank transfers expressed in EUR only. The accepted bank account payments are: SEPA, SOFORT and online bank transfer. The limitations depend on the verification level achieved and it is possible to purchase BTC with only phone and email verified (€50 purchase limit daily). a wide range of bank transfer payment methods. ID verification required for higher buy limits. Being a peer-to-peer (P2P) platform, Paxful offers a huge range of bank account transfers for traders to use when buying bitcoins in the market. The platform offers a chance for investors to buy and sell BTC among themselves for a transaction fee of 1%. It is up to the individual to decide what verification level he wishes to achieve. variety of bank transfer options. usually the only small amount of coins available. Coinbase offers a variety of bank account transfers for its clients, depending on their locations. US traders can use bank transfers for a fee of 1.49% while European customers can use SEPA transfers for free. bank transfers can take up to 1-2 business days in Europe and the UK (SEPA), 3-5 days for wire transfers, instant with US bank account (ACH transfer). 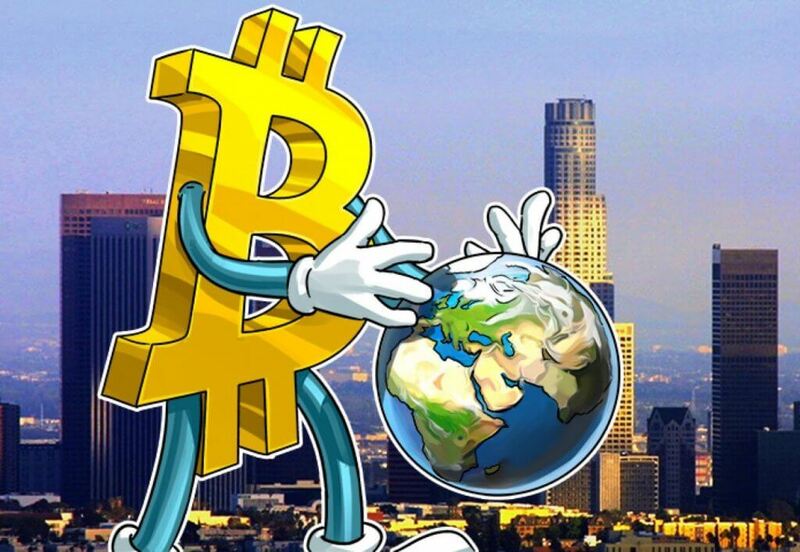 Being one of the biggest P2P bitcoin marketplaces, LocalBitcoins offers a large platform where traders offer a huge range of bank account transfers and deposits for investors to buy bitcoins with them. The transaction fee stands at 1% of the trade value and is quite possible to purchase bitcoins with no verification. large choice of BTC offers. mostly small amount of bitcoins offered. 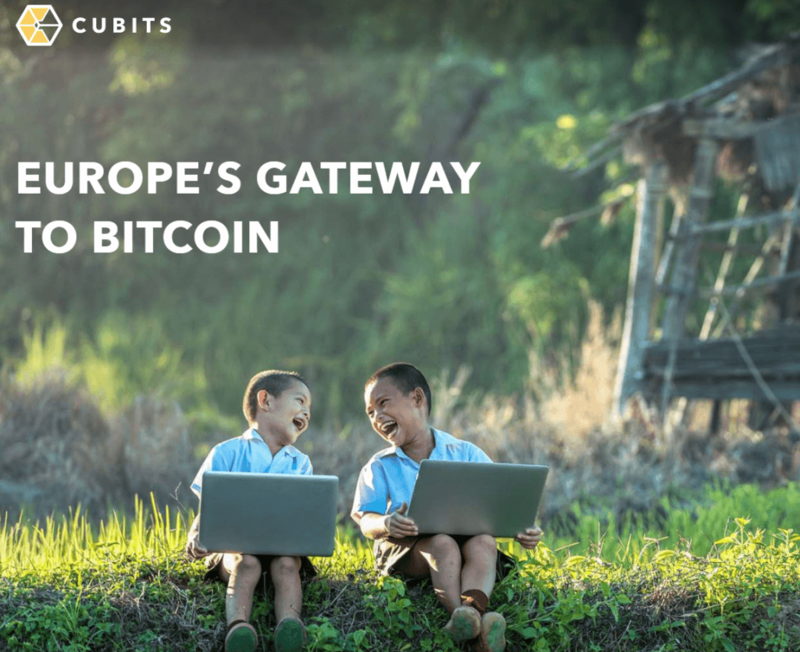 With fees ranging from 0.1% to 0.25%, this European exchange offers bitcoins to traders from America, Japan and Europe. At Kraken there are available bank transfer methods like international bank transfer, SEPA transfer, and Interac while verification of your identity is a must. high purchase limits ($2.500 daily). 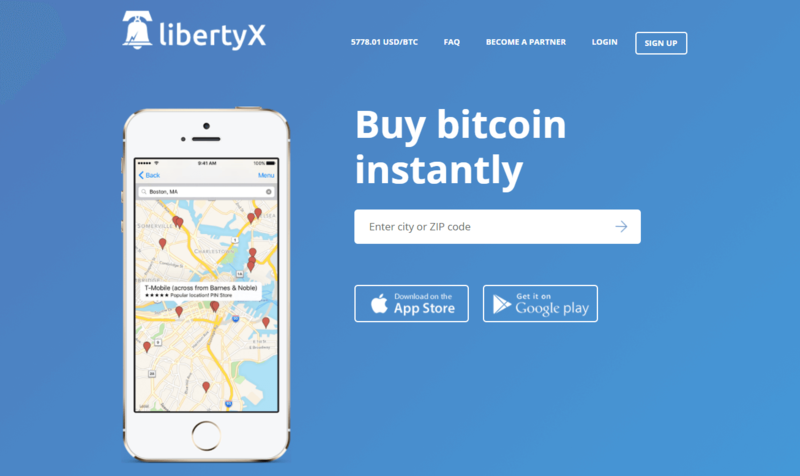 LibertyX uses a network of ATM machines and stores to sell bitcoins to its clients. 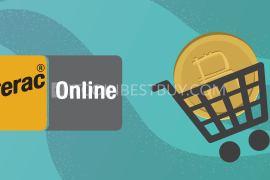 This American-based exchange accepts bank account payments though be advised that stores control the fees and verification requirements. The platform is available for mobile users only and provides a detailed map of the stores near you. possibility to purchase bitcoins with no ID. some of the stores charge high fees. 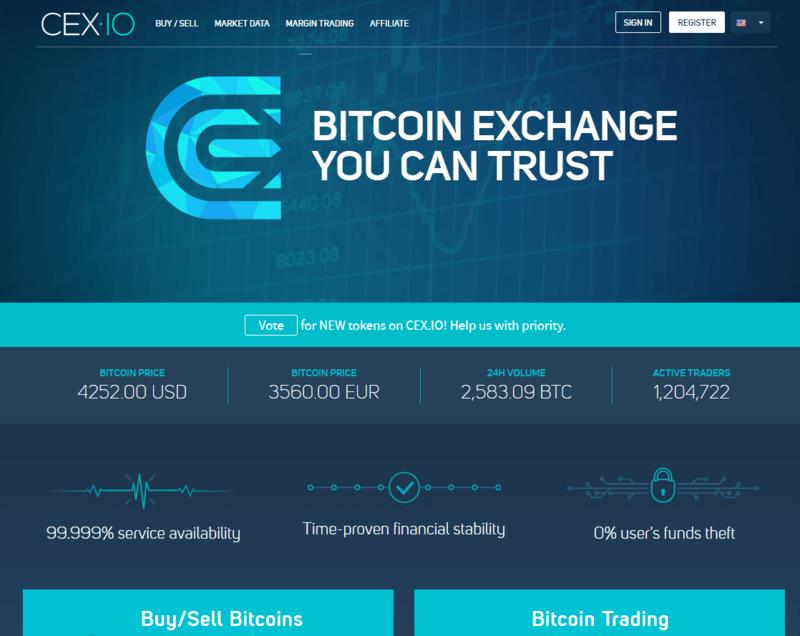 CEX.io is an exchange that offers its services globally through wire transfers, SEPA and ACH bank account deposits. With a fee of 0.2% for bank account payments, CEX.io offers very high purchase limits after complete verification is completed ($10,000 daily and $100,000 monthly). bank transfers can take up to a week to be processed. 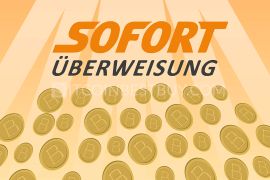 Based in Europe, Coinfinity exchange offers instant access through SOFORT bank account deposits. 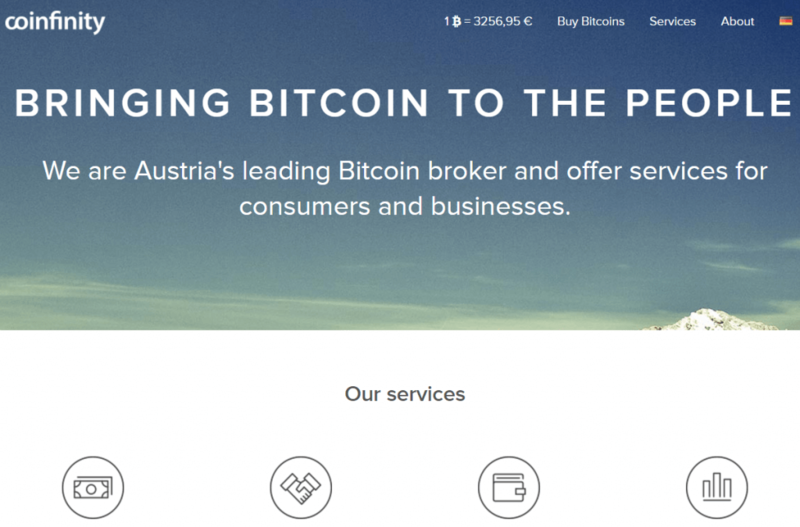 The services are available only in Austria with fiat currency accepted being EUR. Full verification of your identity is needed. One of the most popular exchanges in the US is Bitfinex, as it offers a large amount of bitcoins for purchase without any sort of verification required from the clients. Fees stand between 0.1% and 0.2% depending on the trading volume. very low trading fees of 0.2% to 0.1%. Cubits offer SWIFT, SOFORT and SEPA transfers for traders around the globe with an exception of the US. The transaction fees stand at 0.9% while verification is required from traders in order to purchase bitcoins. verification is required for BTC purchasing. 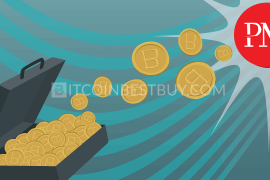 The Bitstamp exchange is growing in popularity in the last few years, as the transaction fees are some of the lowest in the market, ranging from 0.25% to 0.1% depending on the volume. SEPA and wire transfers are accepted with full verification of your identity. ID verification is required fromtraders. 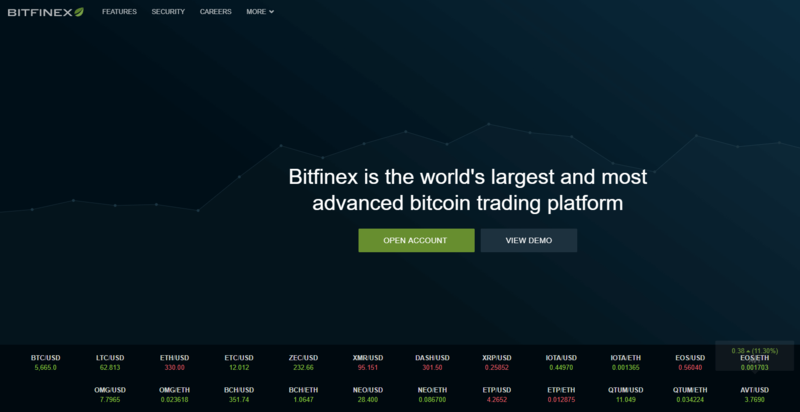 Bity exchange is a European broker that offers BTC for a transaction fee of 1%. The accepted payment methods are SEPA, SOFORT and OBT and limitations depend on the verification level achieved (daily limit of $1,000 and $4,000 yearly for phone verification). variety of bank transfer options available. verification needed for higher buying limits. 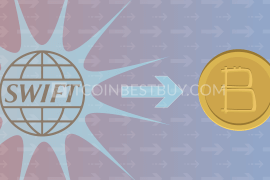 Based in Sweden, Safello offers bank transfer options such as Bankgirot, SEPA and International Bank Transfer, with each country having a specified method of bitcoin purchase. bank transfers up to three business days. ID scan is a must operate with bitcoins. The UK-based exchange, CoinCorner offers bitcoins through SEPA bank transfers expressed in either GBP or EUR fiat currencies. The transaction fees stand at 1% and verification of your account is a must-do to be able to trade with bitcoins. transactions are done up to two business days. Another P2P marketplace that offers bank transfers as a payment method for bitcoins. At Wall of Coins the transaction fees stand between 1% and 2% and are not separately displayed from the bitcoin price. 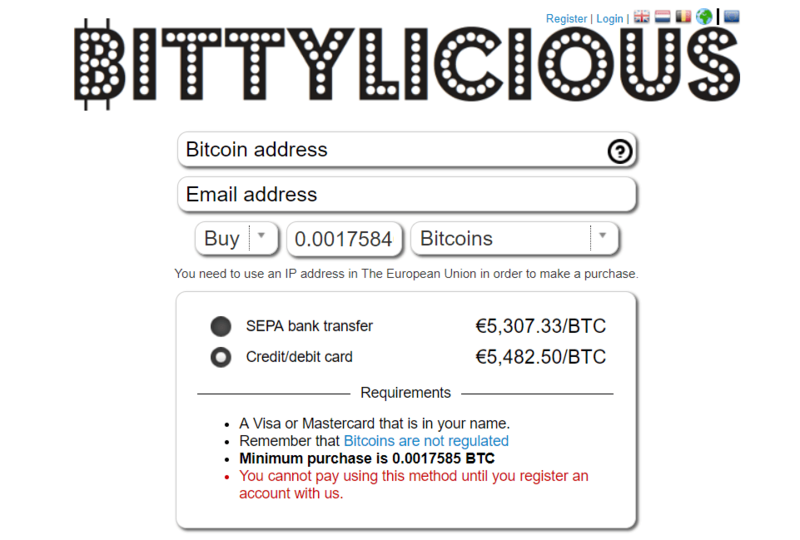 You need to verify only your phone number to be able to purchase bitcoins. Created by Coinbase, GDAX has double bitcoin sourcing, as it depends on its own supply of coins, as well as Coinbase’s. It regional coverage is the same as with Coinbase, while fees for bank transfers stand between 0.25% and 0.1%. 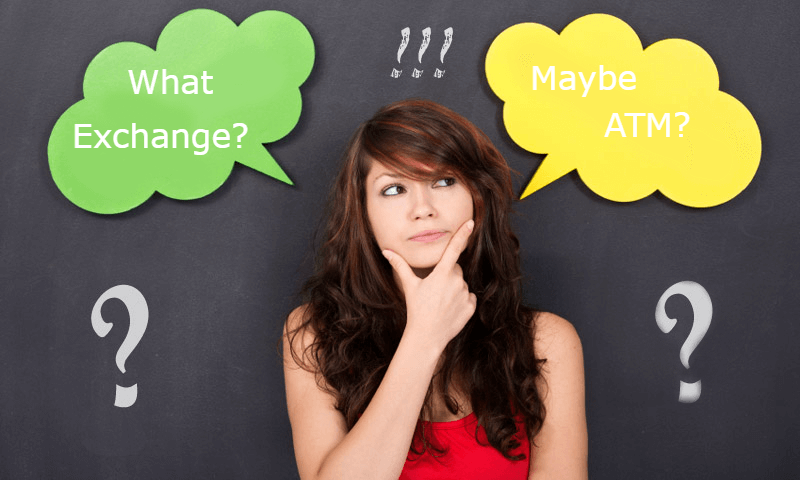 Accepted bank transfers are SEPA, ACH and wire transfers. Coinfloor offers its services to the UK’s and European traders only through SEPA bank transfers for a transaction fee of between 0.34% and 0.38%. The cost level depends on volume traded on a monthly basis while minimum deposit amount stands at 1,000 units of either GBP or EUR. high minimum deposit amount of €1,000. 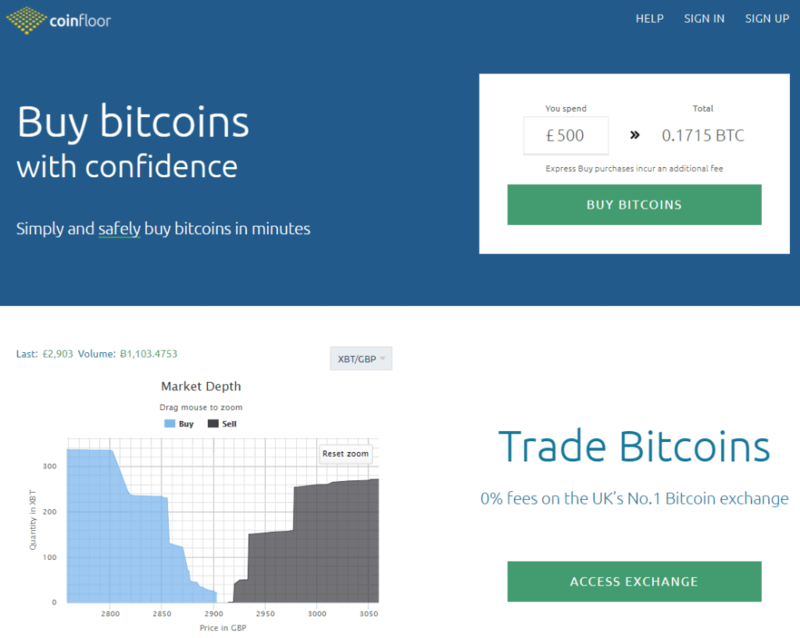 Bittylicious is very similar to Coinfloor, as it is also the UK exchange. One major difference lies in the fact that broker operates in the UK only and you have a possibility to purchase small amounts of bitcoins privately. connected with numerous web and local wallets. higher purchase limits require verification. Xapo is an interesting exchange as it started as vault service provider and only recently has added exchange services as well. 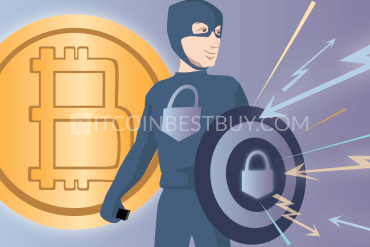 The bitcoin purchase and stashing service become available after full verification of your identity, while bank transfers are carried out for free. Since you get a Xapo debit card, bank transfers are conducted fairly fast. transactions are done free with sufficient volume. wire transfers might take more than a week to be processed. Gemini offers its services in the US (42 States), the UK, Singapore, Hong Kong, South Korea and Japan through ACH and wire transfers. The fees range between 0.15% and 0.25% depending on the BTC volume level achieved and verification is a must. good BTC and USD liquidity. a small number of countries serviced. BTC-E was a P2P platform that operated globally as other peer-to-peer platforms like LocalBitcoins and Paxful. Unfortunately, the domain of the exchange has been seized by US Department of Justice and is under investigation. Based in France, Paymium offers its services only to European clients with SEPA transfer being the main purchase method for the traders. The purchase limits depend on verification level achieved. Traders can purchase up to 100 EUR daily without ID verification while with scanned ID, the limit would increase to 2.500 EUR. possible to purchase bitcoins privately. verification needed for higher buy limits. 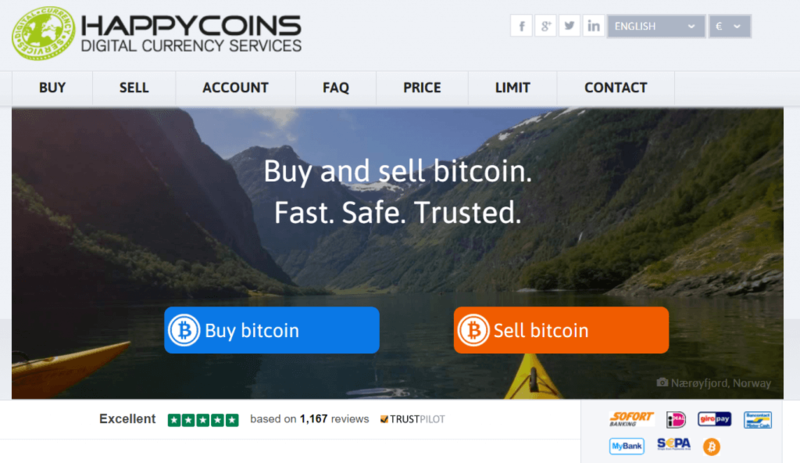 HappyCoins is another European bitcoin provider that offers cryptocurrency for traders that have a European bank account. 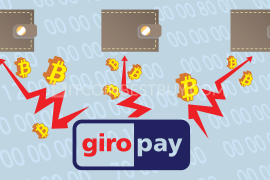 The accepted transfer methods are iDEAL, GiroPay, MyBank, SOFORT, and SEPA and they vary in terms of days needed to process the funds (from 1 to 7 days). Fees are part of the bitcoin price. ability to purchase bitcoins within 24 hours. If you are looking for a way to instantly purchase bitcoins while keeping privacy, ATM machines would be a good choice for you. 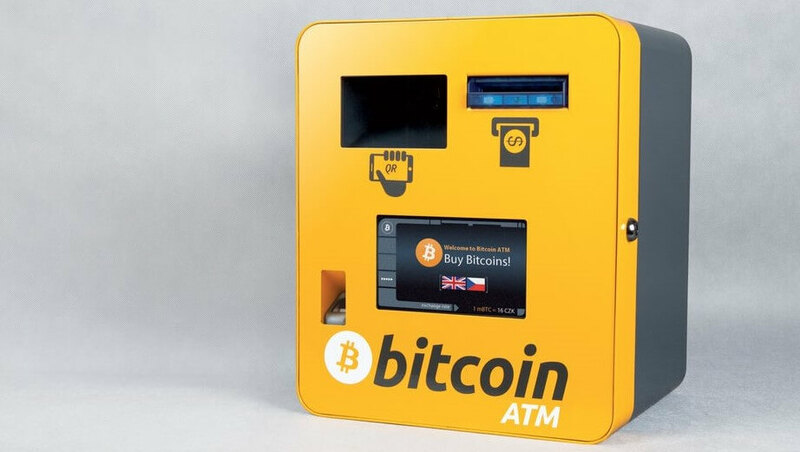 Equipped with sophisticated software, the ATM machines provide bitcoins fast and privately though at a cost as most of them have fees ranging from 8% and above. All you have to do is to head over to the nearest ATM from you, provide bank account details and commence the trade. service might not always be available. 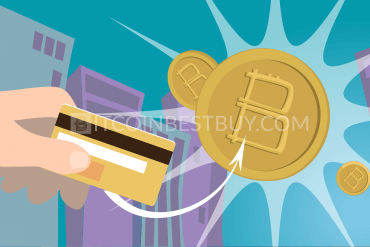 There are several ways to purchase bitcoins without an ID from your side. 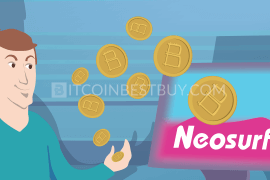 Most of the exchanges offer bitcoins without verification would limit your purchases, so you can trade with many of them at the same time to bypass the transaction limits. Another way is to buy bitcoins from traders that do not require ID at P2P platforms, such as LocalBitcoins and Paxful. Lastly, you can always head over to the nearest ATM machine and buy BTC there. The best exchange for you is not necessarily the best for others, as they vary in many things. The exchange that would suit your needs the most is the one you should trade with. Make sure you check if they offer you a payment method that is suitable for you, serve your location and have good security to protect you from scams. Fiat currencies are also important, so make sure they use the same one as you do. Lastly, you do not need to choose only one broker for BTC trade. We would recommend you to work with few of them as to spread your coins around and have a greater foothold in the market. If you happen to live in America, ACH transfers are what you should look for while SEPA transfers would suit only European traders. 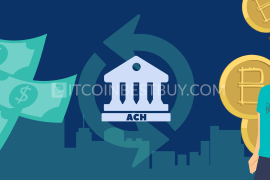 Many exchanges offer both types of bank account transfers but make sure to check our review (and their websites as well) to see which exchange offers its services in your region. 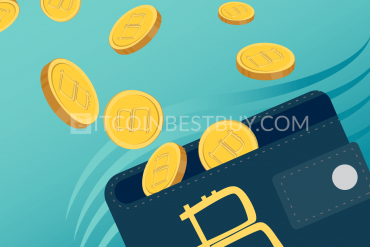 Should you have any question regarding bank account payments that have not been covered by this guide, feel free to contact us at BitcoinBestBuy. 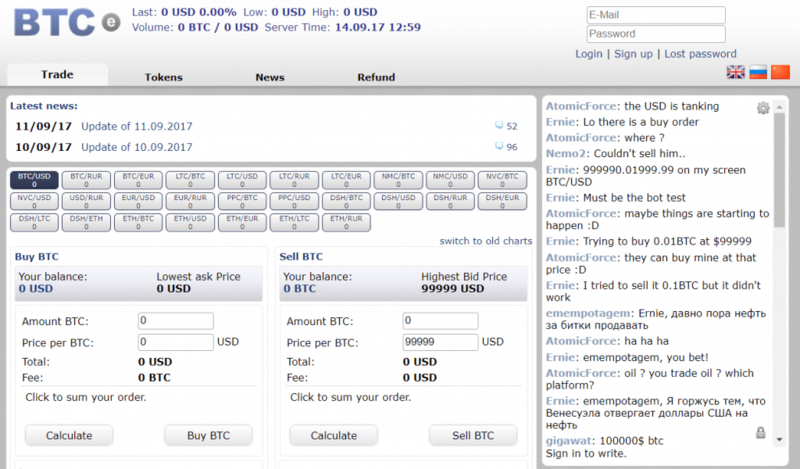 Next articleHow to Exchange WebMoney to Bitcoin?